Damon Albarn had a bit of a lucky escape after leaving his laptop in the back of a London taxi. Blur and Gorillaz frontman Albarn, whose last release was the 2017 Gorillaz album Humanz, had the master copy of the new Gorillaz album stored on his laptop. 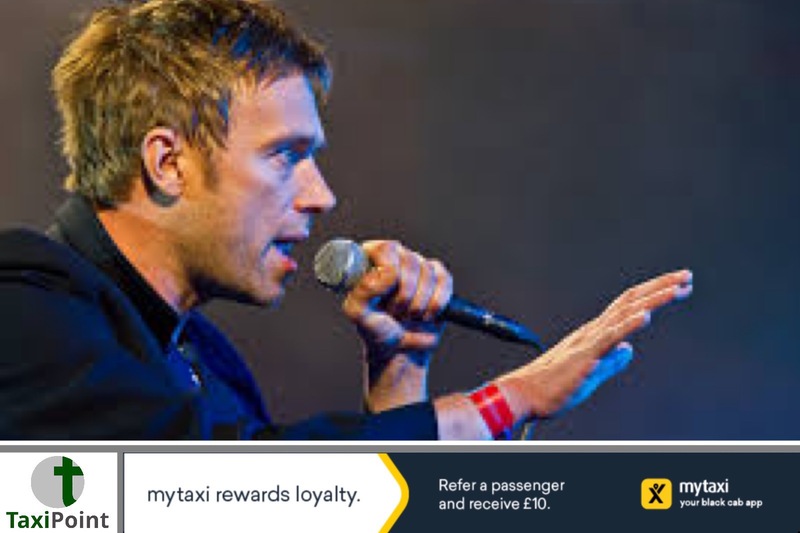 Albarn jumped into a Black cab after leaving the Groucho Club in Dean Street, London, however upon leaving the taxi, he left the laptop on the back seat of the cab. Losing the laptop could have cost the group a substantial amount of money, running into millions of pounds. Thankfully the laptop, with the new album scheduled for release next month on it, was returned to its rightful owner by the honest taxi driver.